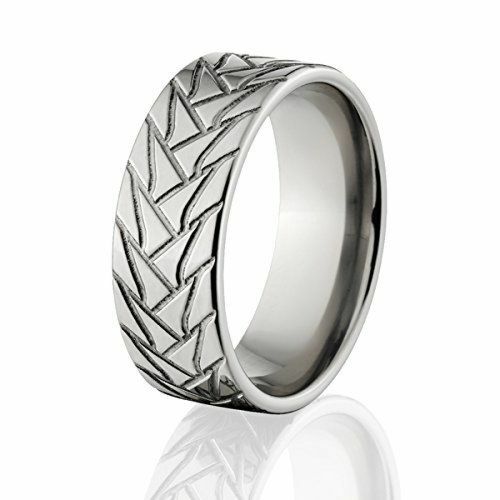 If you love Tire Rings you are going to love our complete Tire Tread Bands and Tire Tread Wedding Rings. Don't get taken by resellers out in the marketplace inflating similar rings at huge markups. 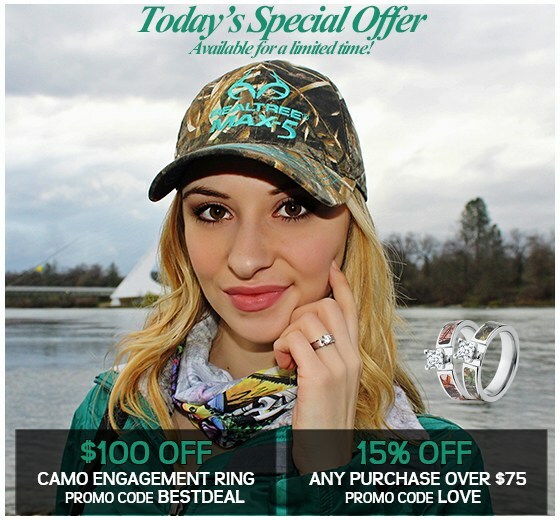 The Jewelry Source makes their Tire Tread Rings right here in the USA so you are not paying the middle man. Get the best deal with us today. Thank you for supporting USA Jewelers! What is 59 + 8 = ?